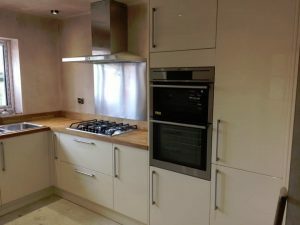 Here at Holmes Construction we can provide a professional hassle free kitchen design and installation service which is project managed from start to finish minimising disruption in your home. We are able to supply and install throughout Carlisle and Cumbria and guide you through the process from start to finish. 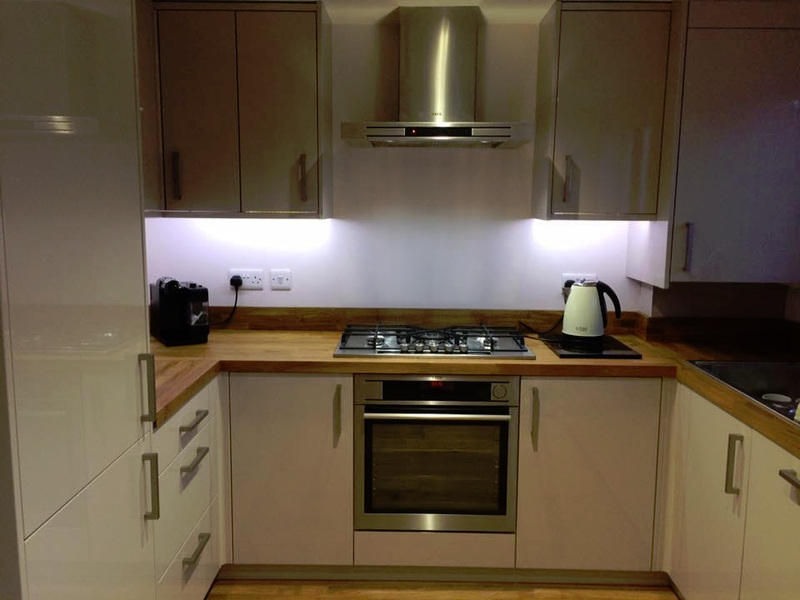 A beautiful new kitchen could be yours for much less than you think with Holmes Construction. 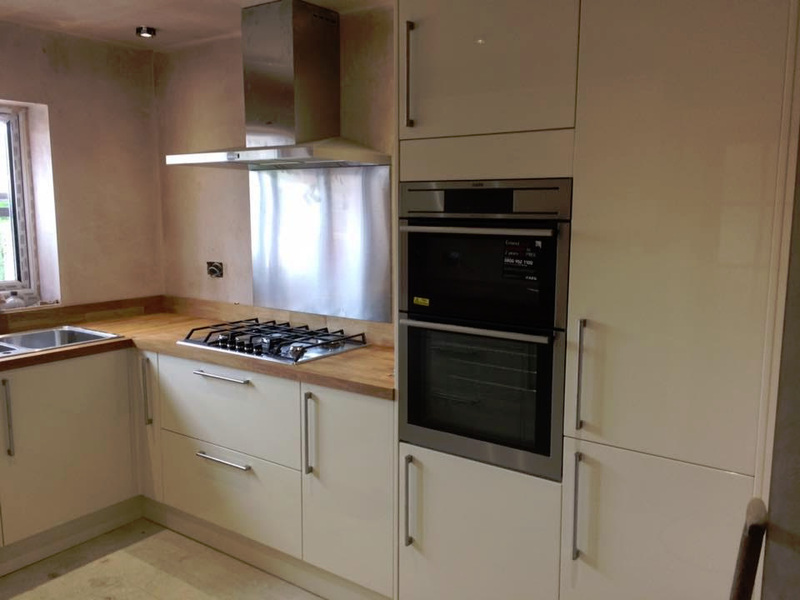 Many satisfied Holmes Construction customers have greatly enhanced the look of their home and increased the value of their home through their kitchen refurbishment. 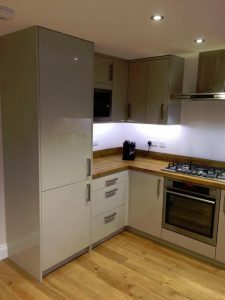 With many years experience in bespoke joinery and carpentry we can completely redesign your kitchen and will project the job from start to finish with minimal hassle or fuss at very competitive prices. Allow us here at Holmes to give your kitchen that much need make over and give you the kitchen of your dreams. 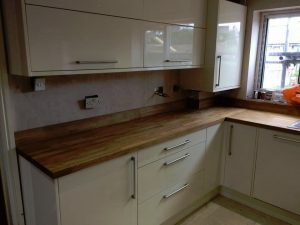 Please take a look at some examples of our before and after pages below of local kitchens we have supplied and fitted throughout Carlisle and Cumbria.